The phrase “work smarter, not harder” is popular for a reason – there’s truth behind it. For an industry that requires non-stop hard work, any break given with a more efficient strategy can make all the difference. Smart farming decisions helps growers reduce costs; increase yield and maximize profits while being extremely efficient. We have offered suggestions on agriculture apps before and thought we would start the year by suggesting a few more apps for you to consider. As growers look for ways to survive and grow in the current agricultural economy, their efforts go hand-in-hand with trying to produce better yields and increase their profitability. 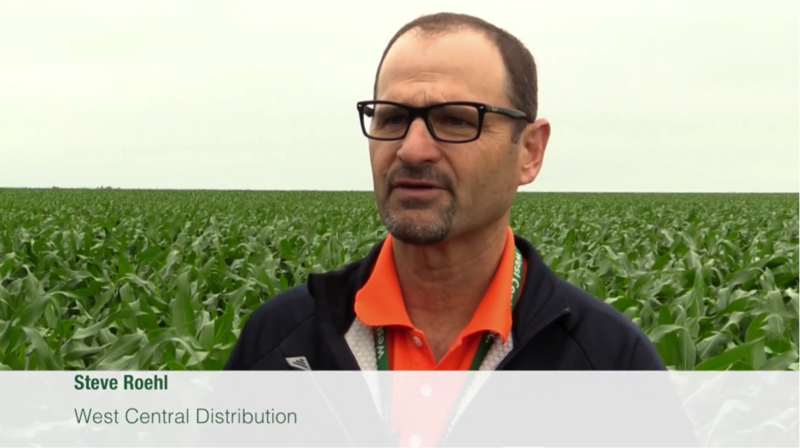 Smart input decisions are a way growers can improve their operation’s efficiency to ensure a high-quality crop that results in increased yield and profitability for their overall operation. ST. PAUL, MINN. (January 12, 2017) – CHS Inc., the nation’s leading farmer-owned cooperative and a global energy, grains and foods company, today reported net income of $209.2 million for the first quarter of its 2017 fiscal year. Earnings for the period (Sept. 1 – Nov. 30, 2016) declined 22 percent from the same period of fiscal 2016. The decrease was primarily attributed to lower pretax earnings in the company’s Energy and Foods segments along with Corporate and Other. These declines were partially offset by increased pretax earnings in the CHS Ag segment as well as earnings from the new Nitrogen Production segment. Most research today supports soil sampling and testing as a best management practice. Growers should take the opportunity learn as much as possible about their soil in order to produce their best yields. This includes knowing what nutrient deficiencies exist in their soil.